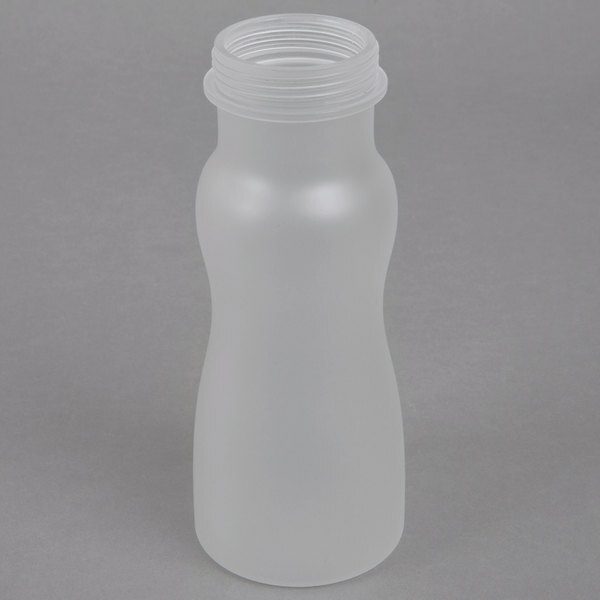 This GET SDB-16 salad dressing container is sure to be an effective addition to your salad and buffet setup! 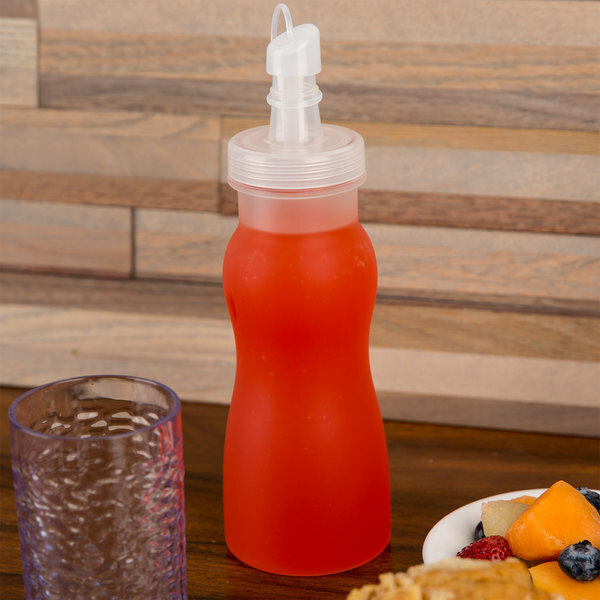 Made of virtually unbreakable polycarbonate, this attractive hourglass-shaped bottle will hold up to 16 oz. 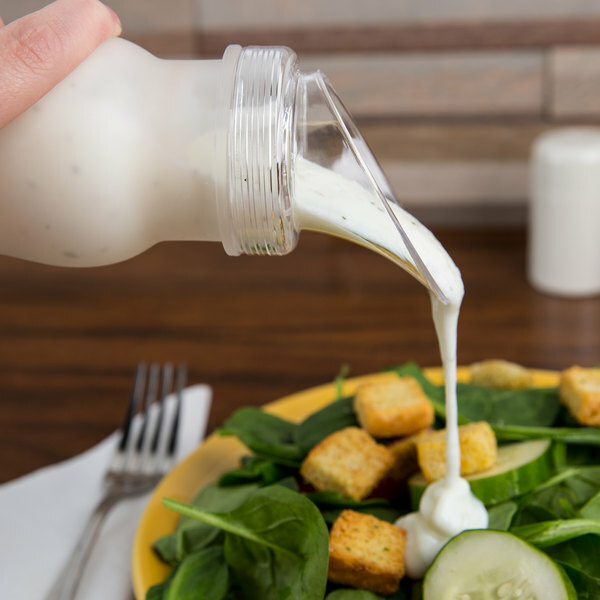 of your savory dressings, sauces, and even tasty juices. 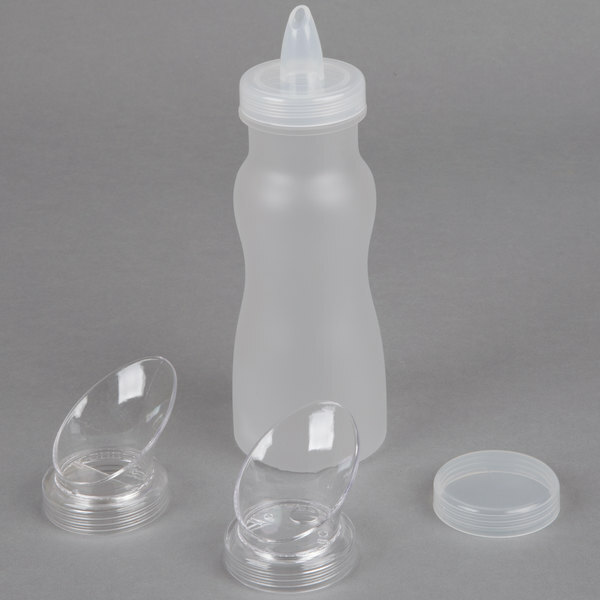 For optimum versatility, the GET SDB-16 container comes with 4 lids: storage, large pour, small pour, and juice pour. 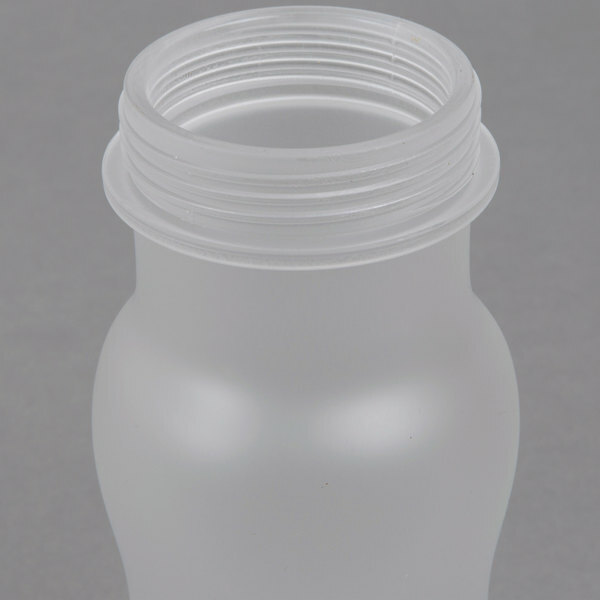 It features a clear, frosted design that has an attractive table presence and allows you to clearly see the container's contents. 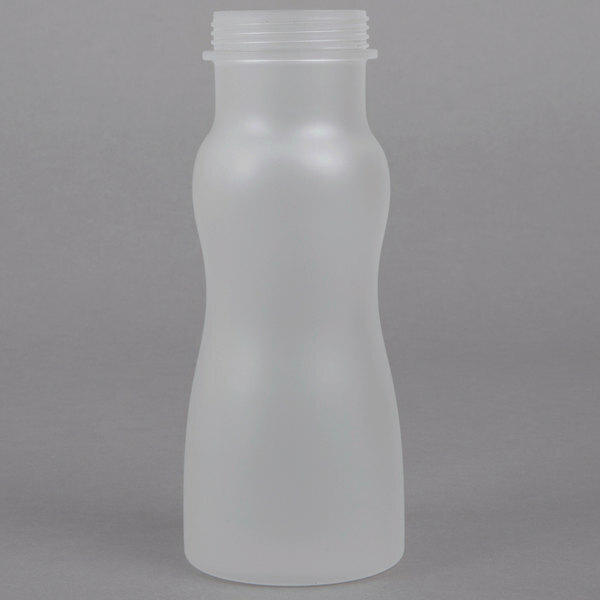 Due to its versatile look and functionality, this container is perfect for use in restaurants, buffet lines, delis, cafes, and even bars. This product can expose you to chemicals including POLYCARBONATE, which are known to the State of California to cause cancer, birth defects, or other reproductive harm. For more information, go to www.p65warnings.ca.gov. WARNING: This product can expose you to chemicals including POLYCARBONATE, which are known to the State of California to cause cancer, birth defects, or other reproductive harm. For more information, go to www.p65warnings.ca.gov. we use these for our toppings for our donuts and ice cream. they are so awesome they have different openings in the lids for different types of toppings. awesome! 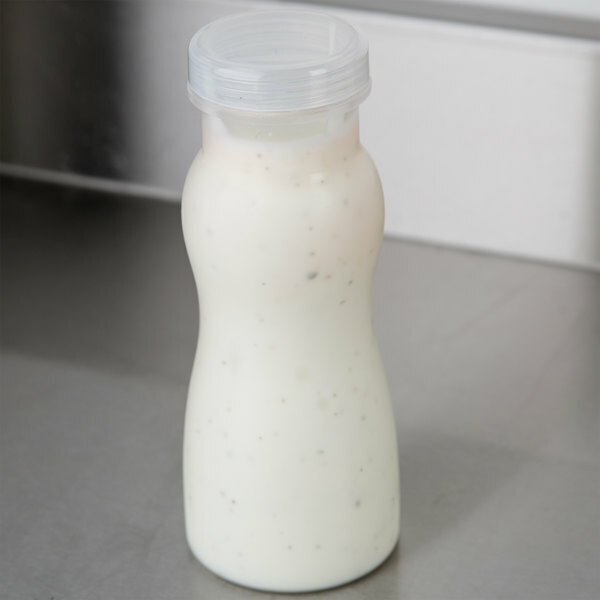 I love these Salad dressing container. 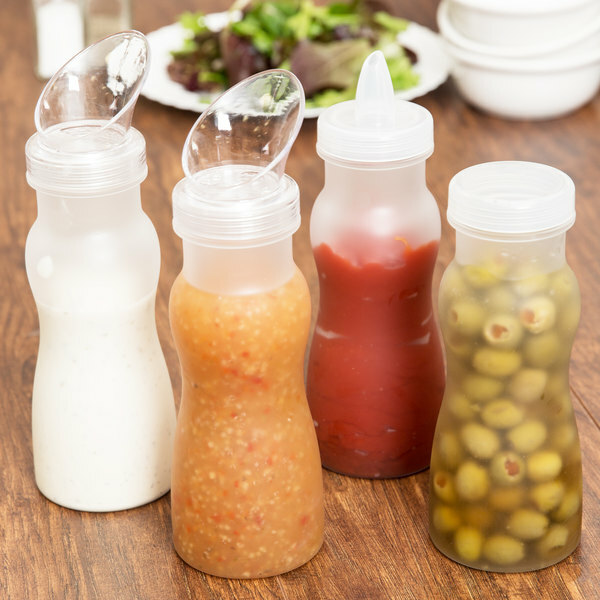 These are easy to use for pouring salad dressing and juice. Makes your salad table look very nice. 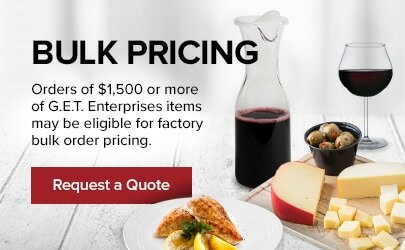 Great price for a nice product. These are the most beautiful Salad Dressing Containers that I have ever ordered. We are taking orders from our customers to order them some, because they are saying how nice they are. These containers are perfect for a small salad bar. They are easy to fill and easy to keep clean. The customers love them and with the wide variety of lid sizes we are able to use them for thin or thick dressings.